Obstacle course racing, We live in a bubble of comfort, Pre-race supplementation, Comradery in OCR, Milla Star, and more. 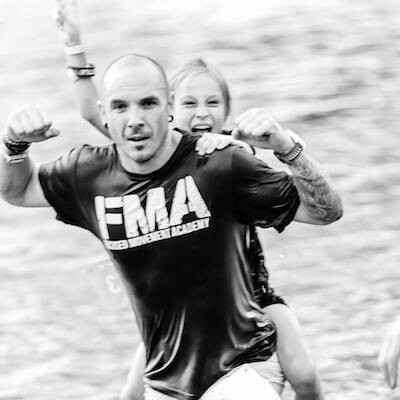 Christian Bizzotto is the founder of Focused Movement Academy and leader of its current children’s Warrior Kids program. Bizzotto is world class know in the OCR (Obstacle Course Racing) scene and certified at the highest levels regarding all OCR Training pedigrees including SPARTAN SGX and CrossFit L1.​ He is also an innovator in the OCR segment and is responsible for concept as well as all programs of the OCR Youth league. Bizzotto is also co-founder of Warrior Focus Foundation, co-founder of Sleep on Green, and cofounder of Forte Media. 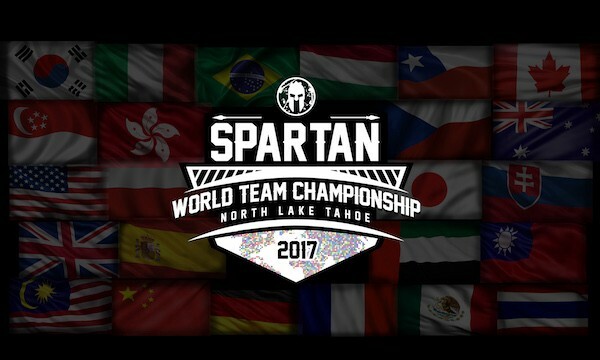 Christian Bizzotto was Mike’s team coach at the 2017 Spartan World Championships race in North Lake Tahoe, CA. The race included 30+ obstacles over 18 miles, started at 6,000 feet elevation, and went over 9,000 feet. Mike, Bizzotto, and their team (6 people total), did the race in 7.5 hours and really enjoyed the experience of being out in nature, pushing mentally and physically with their group. Bizzotto only failed on obstacle at the end of the course, and Mike, who found earlier Spartan Races to be quite easy, had to dig deep after mile 12. Bizzotto has been into obstacle course racing (OCR) since 2011. The first race he did was Tarzan’s Cup in Miami, FL, during which his split his face open at the last obstacle. Bizzotto was full of adrenaline and didn’t even realize he had cut himself open. Because he couldn’t see himself or feel pain, he hoped his paramedic friend would fix him up with duct tape and super glue, but he ended up at the hospital getting 66 stitches! Not only that didn’t deter Bizzotto from participating in more races, but he also fell in love with the sport. He is a big fan of Spartan races and really appreciates the people behind it, especially, Spartan’s CEO, Joe DeSena. DeSena is fully immersed in the sport, cares about people and being healthy, and throws down with all the other participants in races. It’s 2018, our technology and brains have progressed immensely, and we live in more comfort than ever. 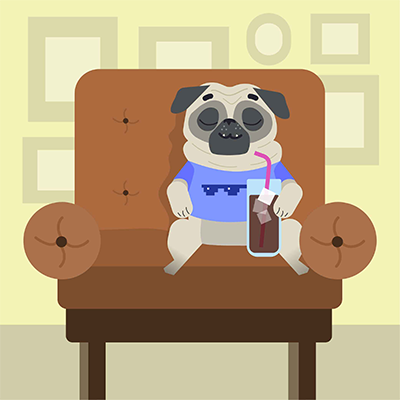 The average American lives in air-conditioned house, drives an air-conditioned car, gets into air-conditioned office, has access to wifi everywhere, and can buy thousands types of food at the grocery store. OCR is great for team building and draws huge crowds of white collar workers. 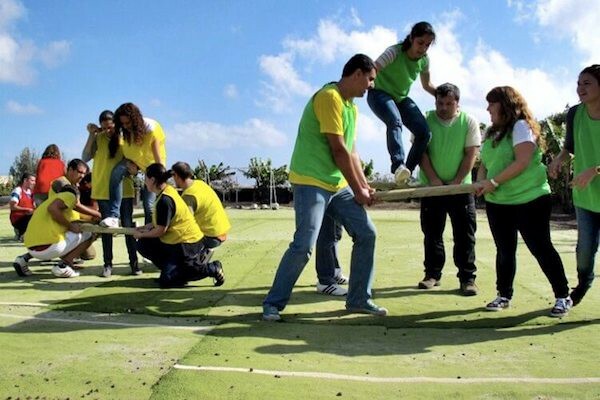 Bizzotto and his team at Focused Movement Academy (FMA) do similar team building events for corporations. They take people outside, put them through little doses of discomfort, and help them make change, get closer to one another, and have more gratitude. 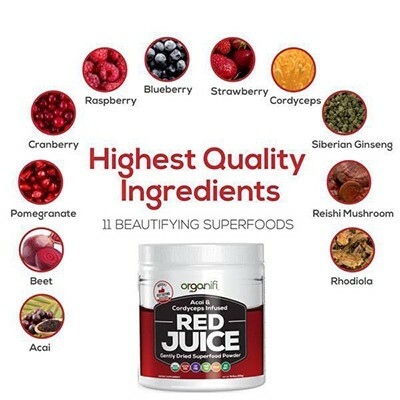 Before the race, Mike, Bizzotto, and their Spartan Race team supplemented with Organifi Red juice, Alpha GPC, Max Adrenal, coffee, microdoses of psilocybin (to be more present), and small amounts edible THC (to help with pain management). Pro tip: If you experience muscles cramps, eat mustard. Mustard is a great source of electrolytes, it contains acetic acid, which helps the body produce more acetylcholine. The comradery in the OCR sport is fascinating. It brings people together and give them a sense of purpose. When someone on the course needs help either to go over an obstacle or down on the ground injured, many people flock to the rescue. Mike, Bizzotto, and their team “took it easy” during the course, they didn’t compete for time, and even smoked a joint mid-race. Most of time, Bizzotto goes all out at OCR, competing for time, and only listening to his metronome. At the Spartan World Championships, he truly enjoyed a different experience going through it as a team and with more ease. 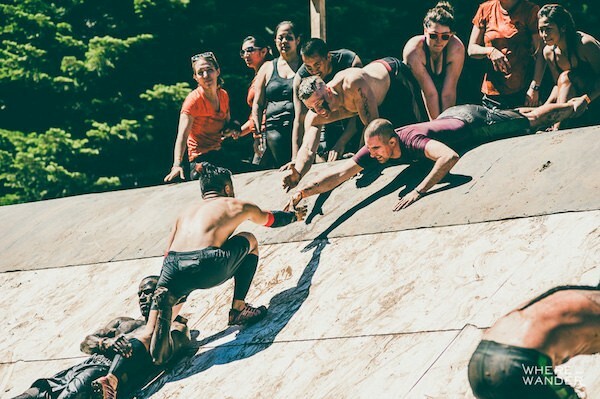 Mike also really enjoyed being a part of a team at Spartan, he felt light and connected. Bizzotto’s daughter, Milla Star, is already a rising star in the world of obstacle course racing at 10 years old! She is the youngest competitor ever to complete the BattleFrog Xtreme 24-hour race, a course designed by Navy SEALs.